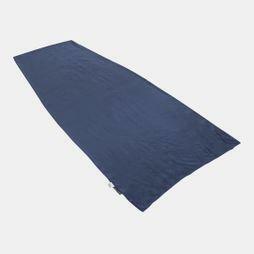 We understand how important it is to stay comfortable when sleeping outdoors, which is why at Cotswold Outdoor you'll find a wide range of comfortable lightweight sleeping bag liners. 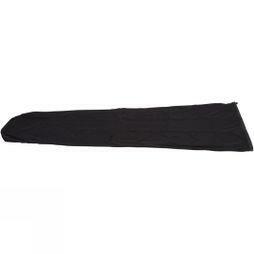 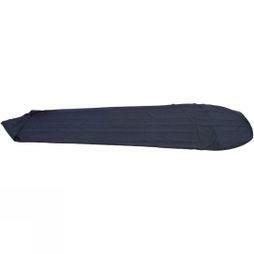 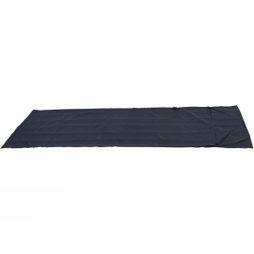 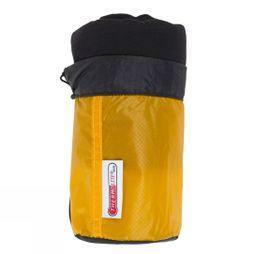 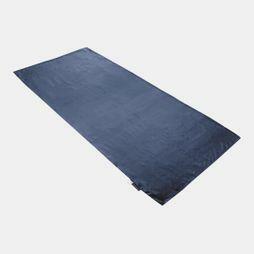 They're guaranteed to add comfort and warmth to your sleeping bag, while also being easier to clean and maintain. 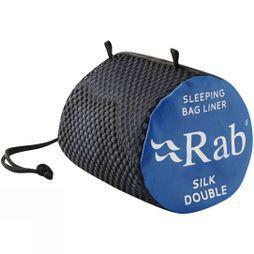 Our selection of silk sleeping bag liners add a little something extra to your outdoor kit - the Rab silk sleeping bag liners are made from 100% Chinese silk which is extemely lightweight and easy to wash. Removable liners are ideal if you don't have time to wash your sleeping bag. 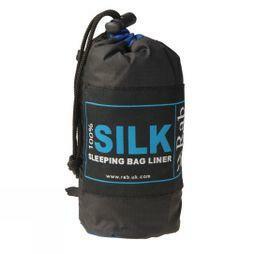 Because all of our liners are easy to pack away in a bag, they won't take up much space in your backpack, and they'll keep your sleeping bag cleaner for longer. 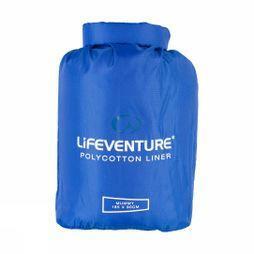 Using innovative Thermolite technologies, we sell thermal liners that wick away perspiration for extra comfort.